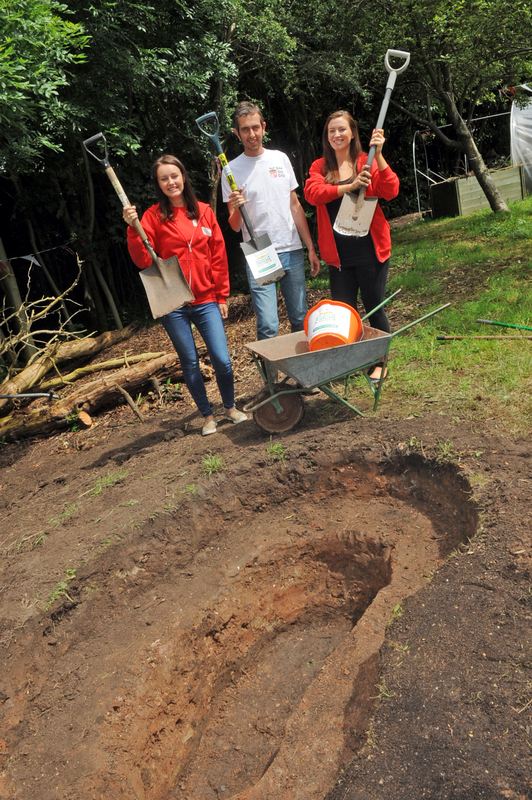 On 15th June Localgiving joined forces with Manchester social enterprise, Sow the City to build ‘The Perfect Wildlife Pond’ for a local care and respite centre. This event marked the launch of a new Localgiving initiative to help grassroots environmental groups across the North West of England improve their digital skills and fundraise online. Taking place during Small Charity Week 2016, this event launched Localgiving’s Regional Development Programme in the North West – funded by players of People’s Postcode Lottery. 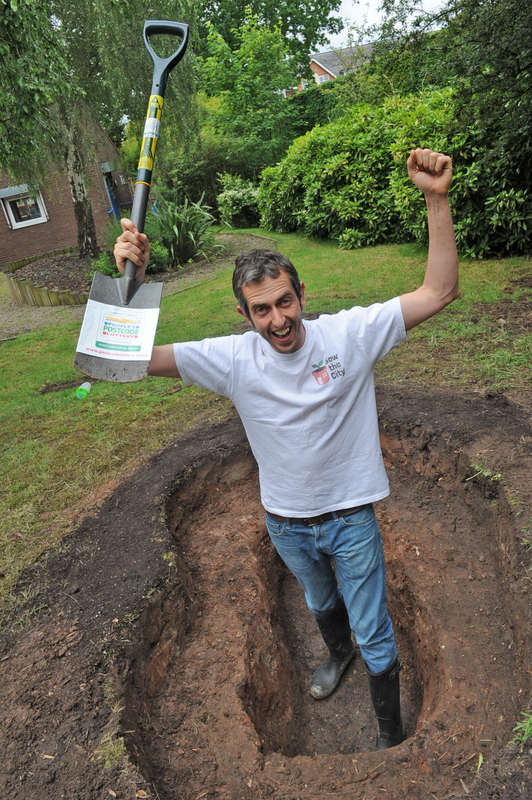 Demonstrating the difference that local groups make to their communities, Sow the City set about building a pond in a day for Hall Lane Resource Centre – a care and respite centre in Wythenshawe. They were assisted by care centre residents and representatives from the People’s Postcode Lottery and Localgiving. Sow the City coordinates numerous environmental projects across Manchester, ranging from running community gardens to delivering workshops on growing veg to environmental art. Localgiving’s Regional Development Programme will give local environmental charities across the North West the skills and confidence to benefit from online fundraising and marketing. Many local charities in the UK lack core digital skills making it difficult for them to spread their message, reach beneficiaries and fundraise – 59% of small charities do not accept donations online. 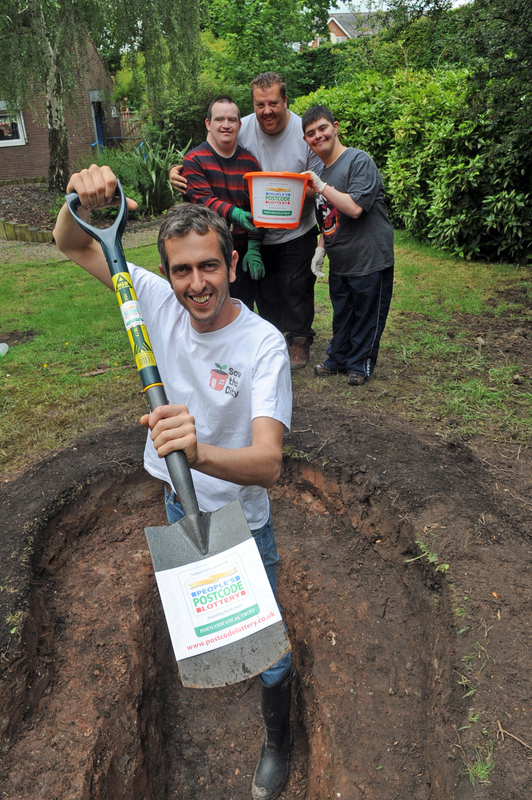 This programme will give 75 grassroots groups free membership to Localgiving and up to £500 each in match funding. There has been a hugely positive response to the programme already with 15 local groups fully signed up and another 15 in the process of doing so. 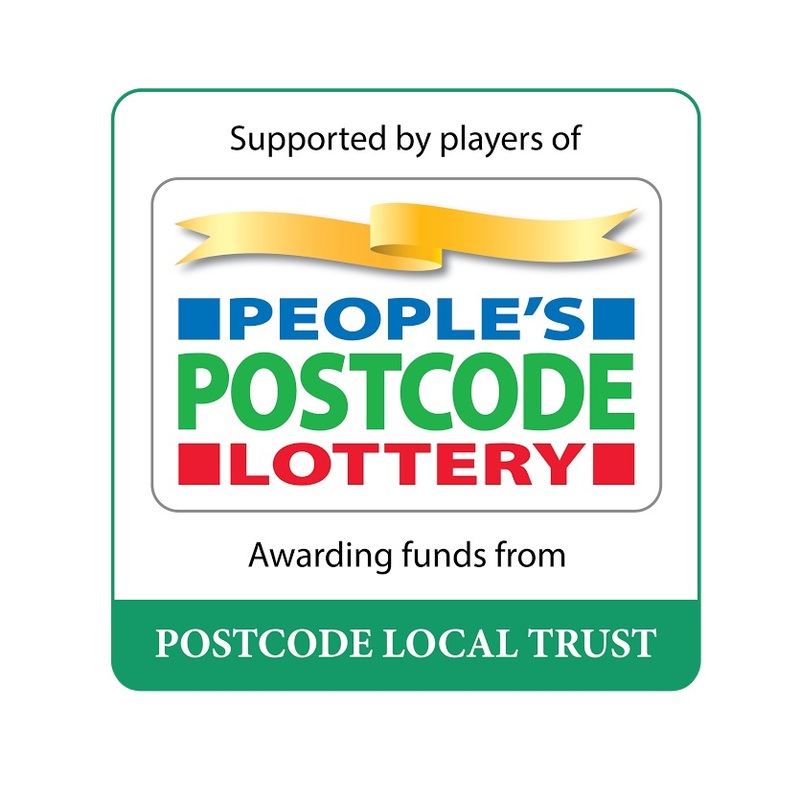 "We are proud to support the efforts of good causes like Localgiving and this is made possible thanks to players of People's Postcode Lottery who are helping to raise millions of pounds for charities. "This event is a fantastic way to not only enhance the natural environment, but provide long lasting benefits for participants." Localgiving is the UK’s leading membership and support network for local charities and community groups. It aims to empower grassroots organisations to fundraise online, connect with supporters and take control of their financial future. In addition, it provides advocacy for the local voluntary sector and works to secure third party funding for its members. It provides free training opportunities, fundraising resources and regular incentivised giving campaigns to help groups raise funds online. People’s Postcode Lottery is a charity lottery. Players play with their postcodes to win cash prizes while raising money for charities and good causes across Great Britain and globally. * For more information regarding media usage, ownership and rights please contact Localgiving.